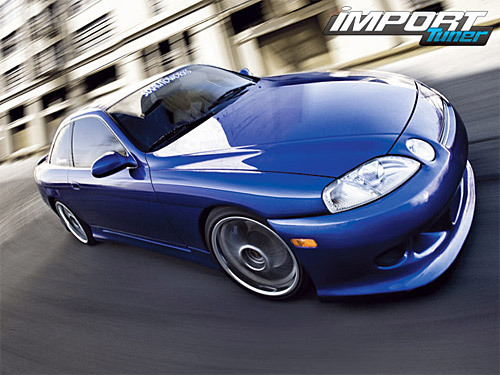 Featured in this month’s Import Tuner is the story of Geoffrey Chen, who set out to “recreate a simple, clean and practical VIP-styled [Toyota] Soarer” from his existing Lexus SC 300. What’s most impressive about Jeff, even more so than the car he built that’s presented on these pages, is that he was able to find that balance between passion and restraint that comes with the realization of having nothing to prove, while recapturing the simple enjoyments that are so fleeting for many of us as we strive for progression in this game. New sales record set with December left to go.